In November 1955, Lt RE Brown of the Arkansas State Police spotted an unshaven and shabbily dressed suspicious looking man driving an old Ford near the Mississippi River.The man’s car was full of maps, numerous papers written in foreign languages, and a number of strange German “Leica’ cameras with bags and bags of exposed films. Suspecting the man to be a communist spy, Lt Brown arrested Robert Frank and brought him to the McGehee City jail for fingerprinting and interrogation. A local citizen “who knew several foreign languages” was brought in to assist in Frank’s questioning even though Frank spoke fluent English. 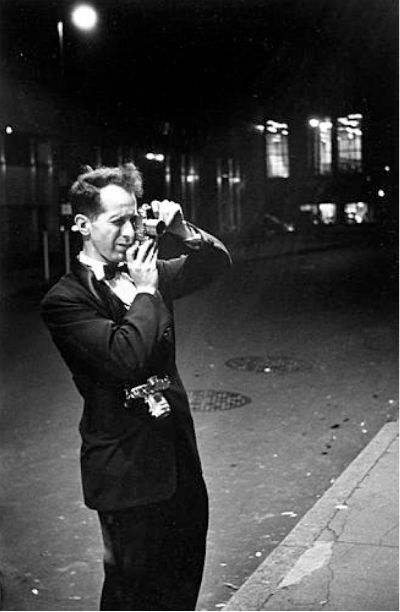 The Swiss-born Frank protested that he was a professional photographer who had received a grant to travel America taking pictures. He explained that his work had been published in the New York Herald Tribune, the New York Times and Life and Look magazines. Frank showed the Lt. some of his work, what looked to Lt. Brown like spy photos: blurry images, often out of car windows, of things like bridges, factories and power stations. It was only when Frank produced a well worn copy of Forbes magazine with his name and photos prominently displayed was he finally allowed to go on his way. His fingerprints were forwarded to the FBI. Four years later, in 1959, some of the same pictures he showed Lt Brown would be published in book form in Frank’s seminal work The Americans. 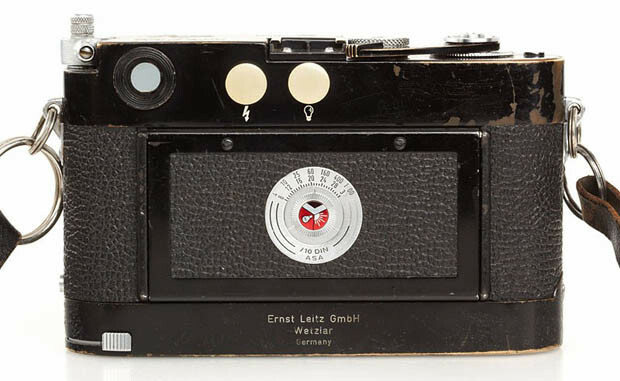 This entry was posted in Documentary Photography, Famous Leica Users, Leica, Leica Photographers, Leica Rangefinder, Uncategorized and tagged leica, Leica Rangefinder, robert frank on March 29, 2014 by Leicaphila. If you see one on Ebay at a decent “Buy It Now” price, snap it up quick (don’t expect it to be described as “Minty” however). 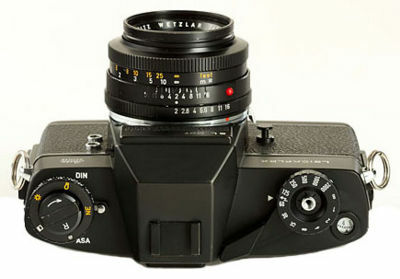 This M3D, with Leicavit and Summilux, was sold at auction on November 24, 2012 for 1,680,000 Euros. 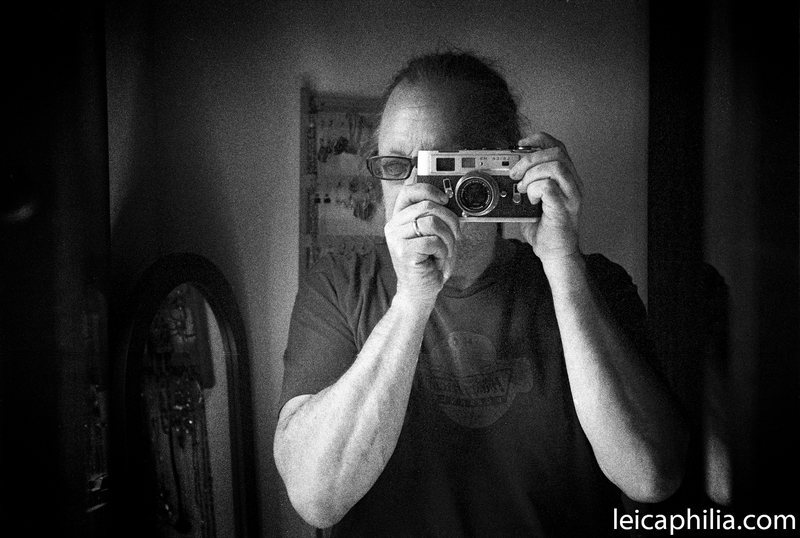 This entry was posted in Cameras, Collectible Leicas, Leica Photographers and tagged Leica M, Leica M3, Leica Rangefinder on September 17, 2013 by Leicaphila. W. Eugene Smith in a letter to his brother Paul, May 1955. 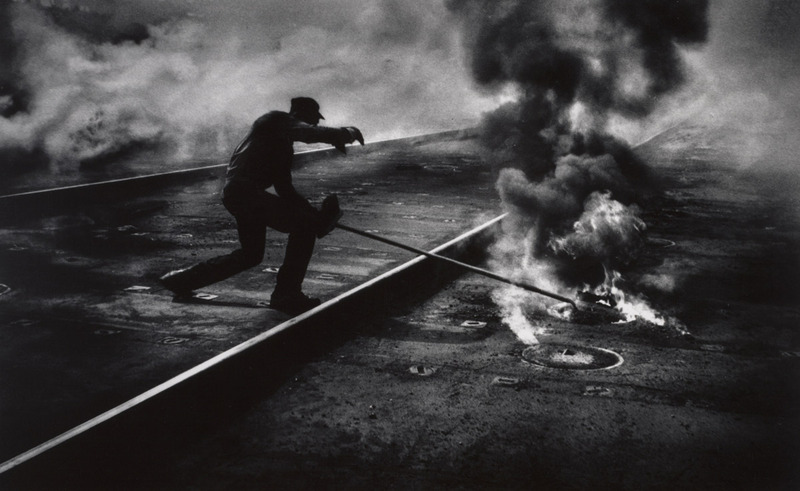 On May 20, 1955, someone broke into LIFE photographer W. Eugene Smith’s car while it was parked in downtown Pittsburgh. 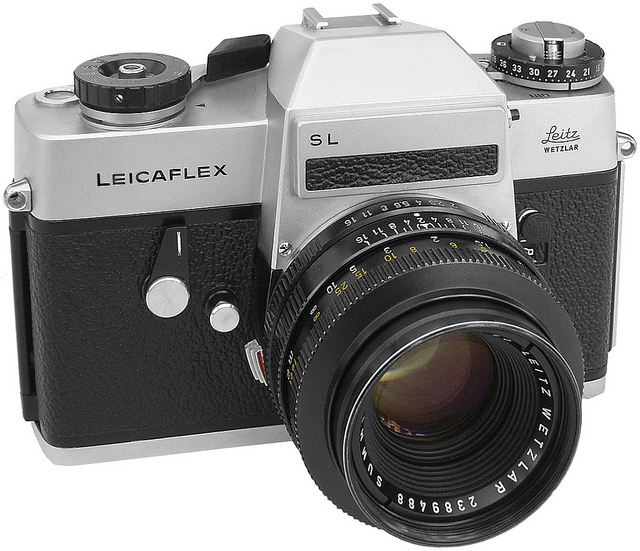 The thieves carried off 5 Leica cameras (a mixture of If, IIf and IIIfs), 10 lenses, and a box of exposed films he had shot for his now iconic documentary project about Pittsburgh. Local newspapers and the Pittsburgh police subsequently circulated requests to the thieves to return the film, as it represented the sum total of a month of shooting by Smith. They were told they could keep the Leicas. 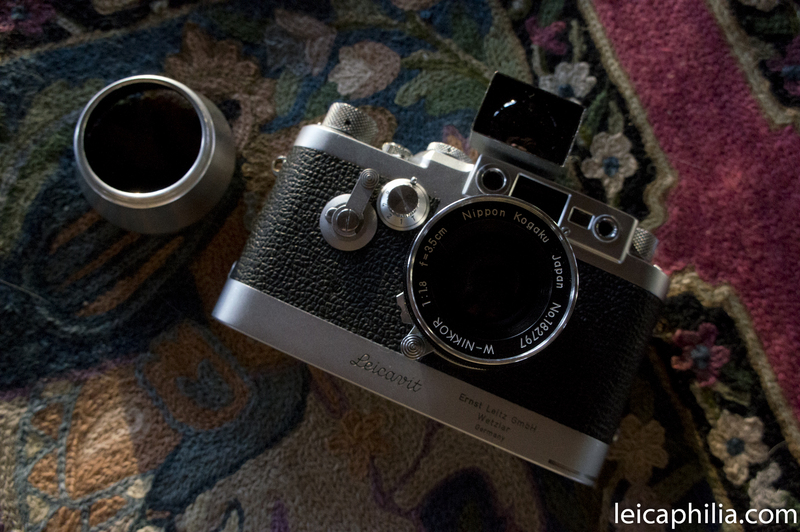 Two of Smith’s Leica showed up in a local pawn shop, where Smith bought them back for $40. 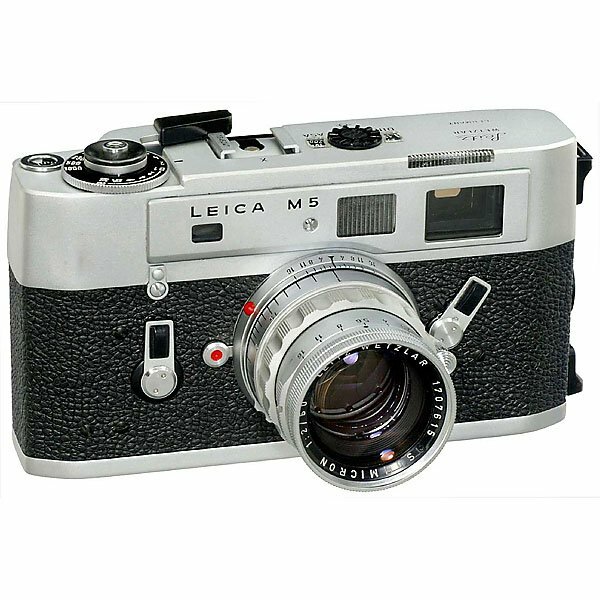 One of the cameras contained a roll of film that, once developed, showed the thieves taking pictures of each other. The pictures were used to eventually arrest the culprits, and the remainder of Smith’s equipment was found in their possession. 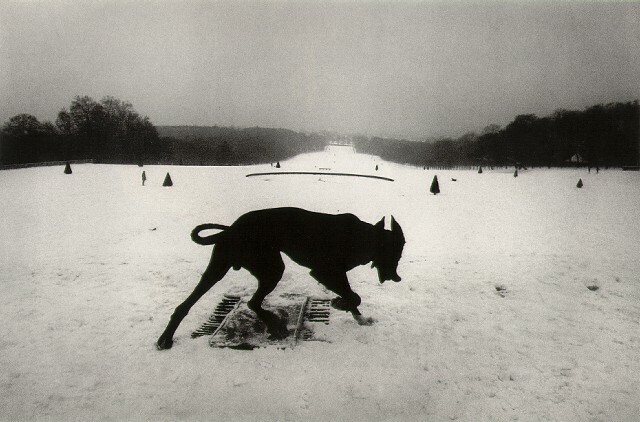 Smith would use these 5 Leicas to produce his monumental Pittsburgh documentary project. His stolen film was never found, in spite of a search of the Pittsburgh city dump by sanitation workers using shovels and rakes. One can only imagine what was lost to documentary posterity. 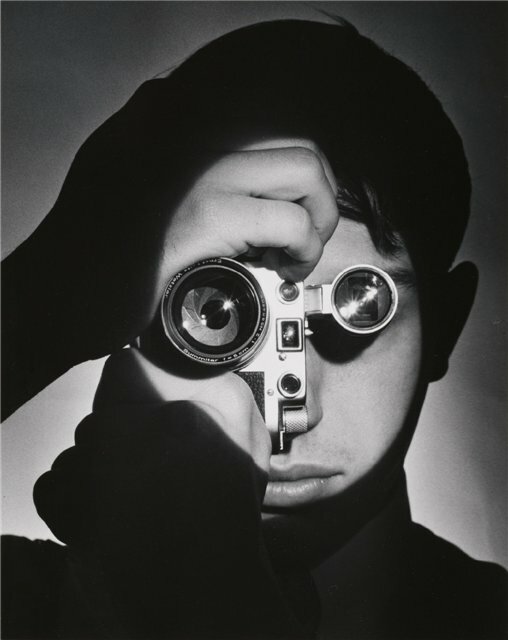 While much celebrated in the 40’s and 50’s, Smith’s reputation declined in the 60’s and 70’s with the arrival of a new generation of photographers like Robert Frank, Garry Winogrand and Josef Koudelka. Smith died in Tucson, Arizona in 1978, emaciated and alone. He had $18 in the bank. He had gone out into the early morning streets to search for his lost cat. He fell, hit his head and died of a cerebral hemorrhage at the age of 58. 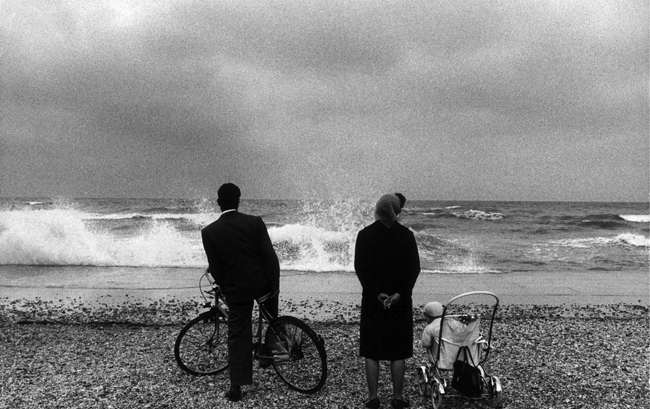 This entry was posted in Leica Photographers and tagged leica, leica If, Leica IIf, Leica IIIf, Leica Rangefinder, W. Eugene Smith on August 12, 2013 by Leicaphila.